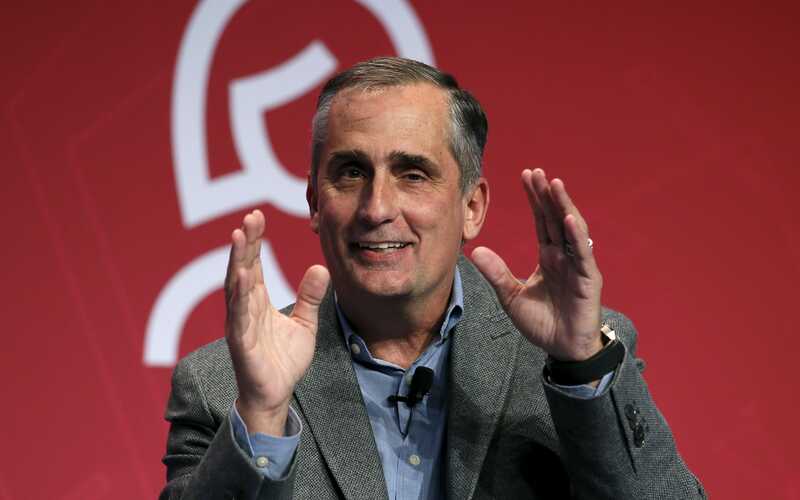 Intel CEO Brian Krzanich's massive stock sale last fall - which came as the company was privately trying to contend with a major security vulnerability in its chips - could spark a mess of legal trouble for the company. The SEC declined to say whether it is investigating Krzanich's stock sale. An Intel representative told Business Insider last week that Krzanich's stock sale was "unrelated" to the high-profile security vulnerability which affects chips made by Intel as well as those of rival chipmakers AMD and ARM . But the Intel spokesperson declined on Monday to comment any further on the matter, including whether the company's board of directors is reviewing the stock transactions. 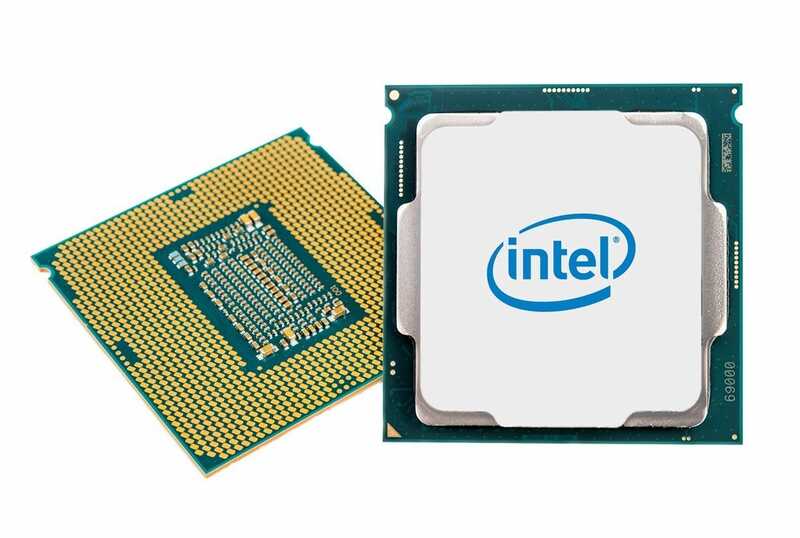 But the stock sale garnered new attention last week after Intel publicly acknowledged a security vulnerability that has plagued nearly all of its chips dating back to 1995. Intel said it had known about the vulnerability, which could allow a hacker to gain access to passwords and other secret information on a computer, since June - months before it came to the public's attention and months before Krzanich's stock sales.which could allow a hacker to gain access to passwords and other secret information on a computer, since June - months before it came to the public's attention and months before Krzanich's stock sales.